We were invited to this event as media. Opinions are our own. 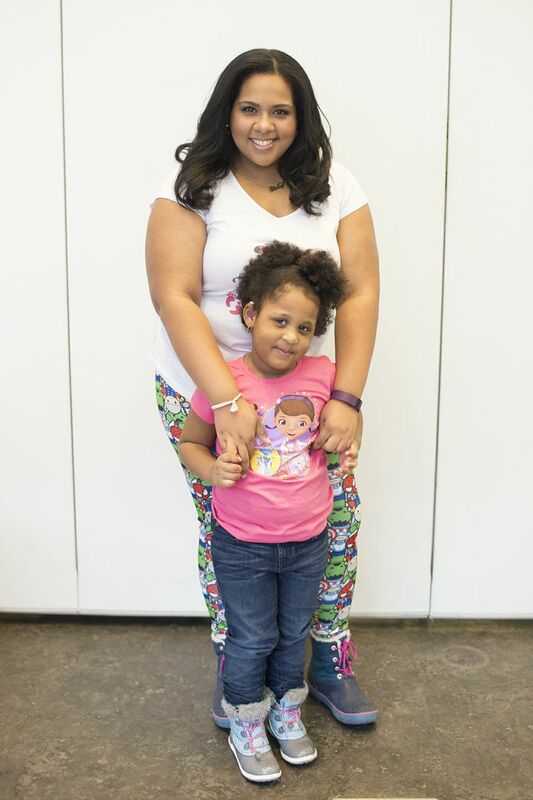 If your child is like mine, they LOVE to go on literacy adventures. Reading creates a whole new world of adventure for them to explore and this product allows your and your child to become the authors. 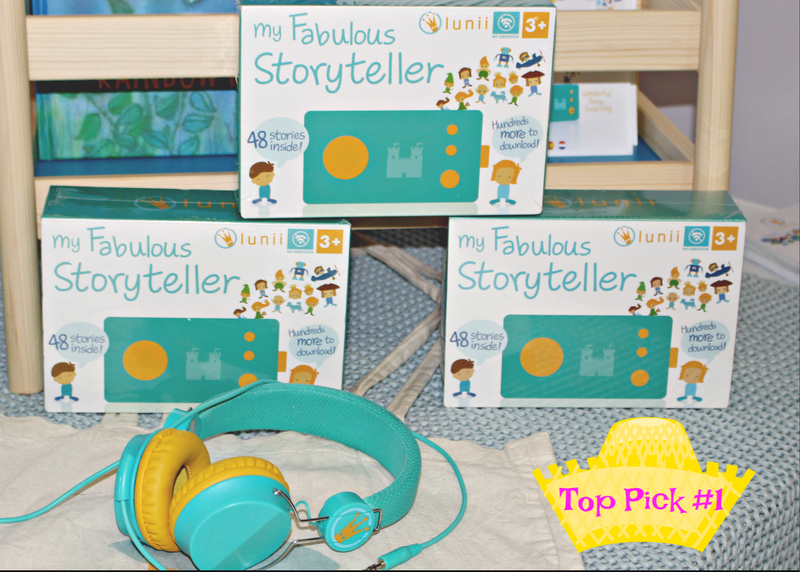 The way the Lunii works is that it allows kids to help create the story by choosing various elements—the hero, Place/world, companion and an object. This is achieved by toggling the dial and pushing buttons, as the illuminated silhouettes are displayed on the face of the storyteller. Once the elements of the story have been chosen, the Storyteller narrates the tale that has been customized by your child. A knob on the side controls the volume. We read stories each night so this will be a fun new nightly routine. There's NO wifi or Screens so it won't affect the child's sleep. This product is currently a MOMA exclusive and retails for $69. There are48 English Stories included, More available for download and in other languages. The Axis Backpack is so gorgeously designed. It has a really modern look, but with a brand new Disney twist. The Axis Backpack is a versatile, spacious bag that features a front zippered pocket, comfortable straps, and separated top and bottom main compartments! 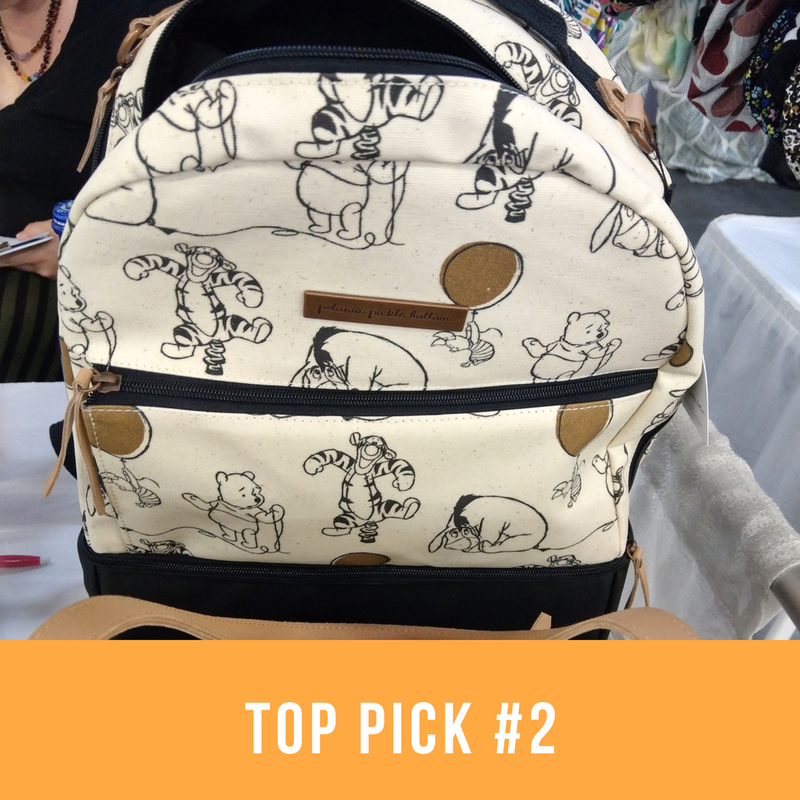 A rep called this the best Toddler bag ever. You can use the insulated bottom section to store valuables or to keep all the kids' snacks fresh, and also take advantage of the spacious top space to keep all your go-to goodies, wipes, and needs within easy reach. Available in Winnie The Pooh and Mickey / Minnie Prints. 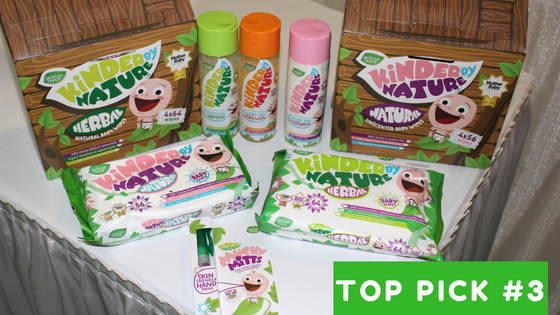 Kinder By Nature is a brand created in the UK, who have deemed themselves Carbon Conscious. Their unscented baby wipes are made from natural aloe vera and purified water. They don’t contain any alcohol, parabens, lanolin, SLS, SLES, petrochemicals, Phenoxyethanol, benzoates or anything that might harm your baby’s delicate skin. Both of their wipes are made to be Biodegradable, compostable and chlorine free cloth. They also carry squeaky clean toiletry products that are specifically formatted for children with Eczema and sensitive skin. They are a 100% unscented, fragrance and perfume FREE formula. 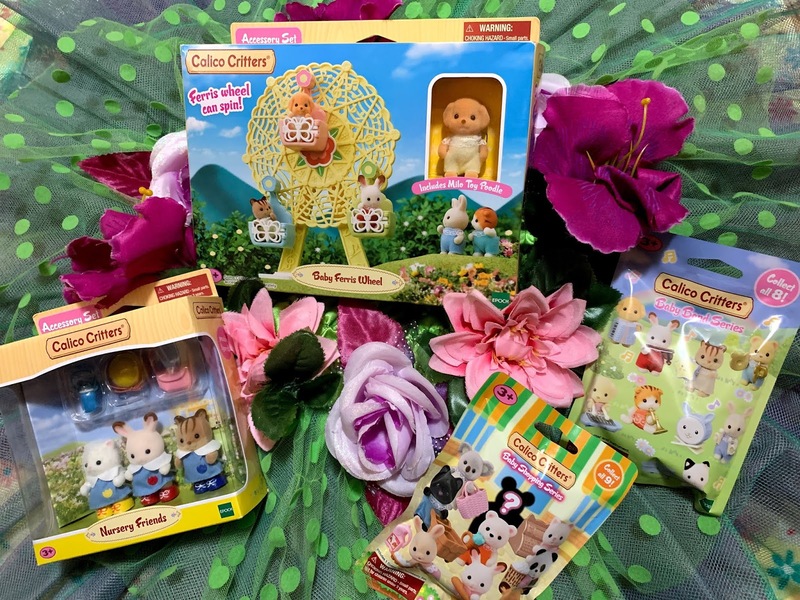 You can find these on Amazon and at Walmart. There you have it. Though many of the products at the show were truly amazing, These were the 3 that caught my eyes in this current stage of life! We can't wait to head back to the show next year. 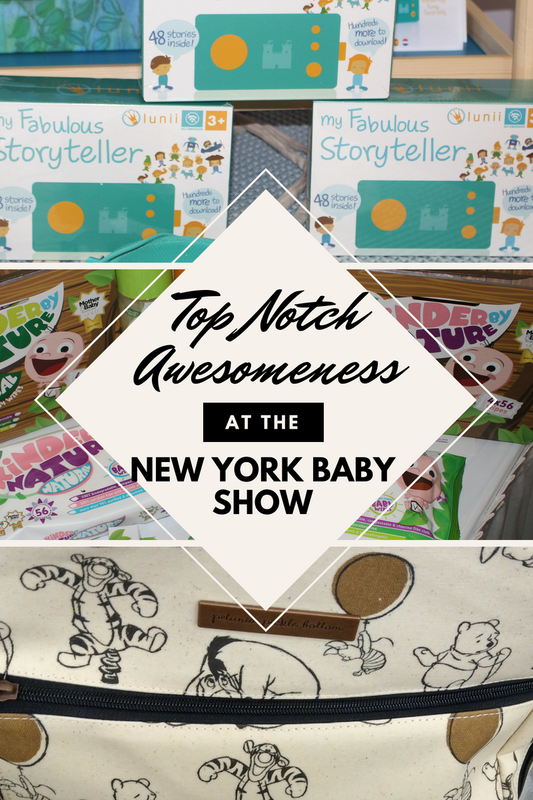 A special thanks to Momtrends for providing us with admission and gift bags at the NYBS.